Official Diamondback MX Truckers Hat! 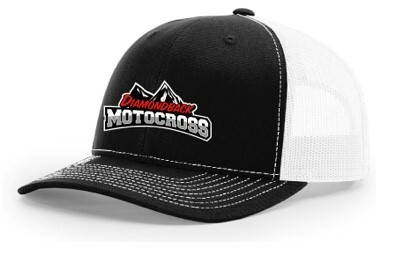 Get your Official Diamondback MX Truckers Hat. One Size Fits All with adjustable Snap Back. 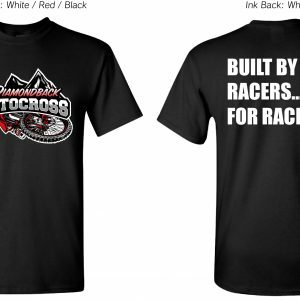 Vented white back and great looking all black front with Embroidered Diamondback MX Logo!